Being the best isn’t enough. We want to be pioneers too. Here's a look at some of our freshly coded technology. Technology Made Just For You. Whether you’re a financial institution, retailer, business owner, or just a personal user, MaxMoney has just the thing for you. 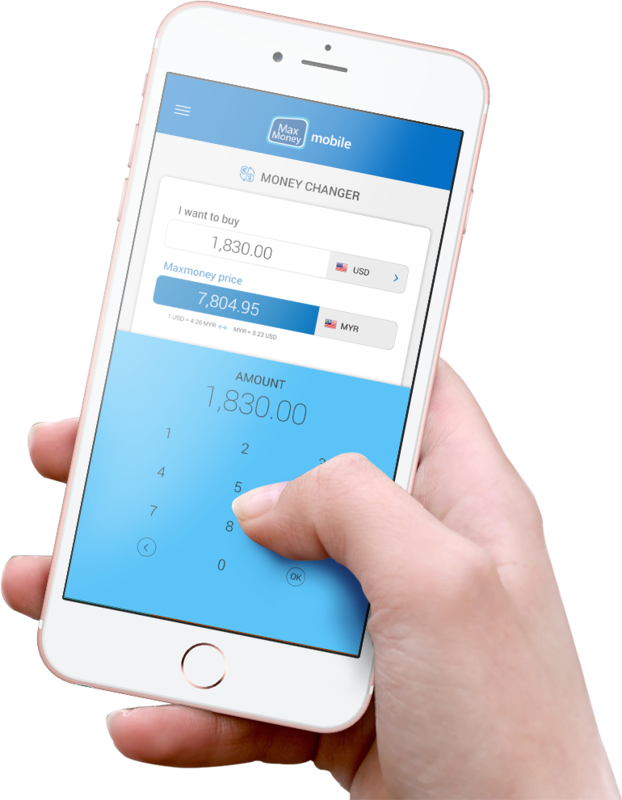 With MaxMoney’s mobile app, you can send money anytime, anywhere using both Android and iOS devices. All it takes is a few taps, and your transaction guaranteed to be fast and secure, with low rates too! Our top of the line technology ensures your money’s safety from the moment you press “send” to the moment it reaches the recipient. Our latest product allows you to transfer money using only your debit card! Find it at more than 100 terminal locations with our licensed Money Transfer Partners Move this to after “100 terminal locations”. You can be sure that all data is fully encrypted and protected by our secure servers. The newest, even easier way to transfer money to your loved ones! Simply scan a QR code on your phone at any of our participating outlets. Perform Money Transfer with cash payment options through our authorized partners. Receive real-time notifications via SMS upon payment status update. 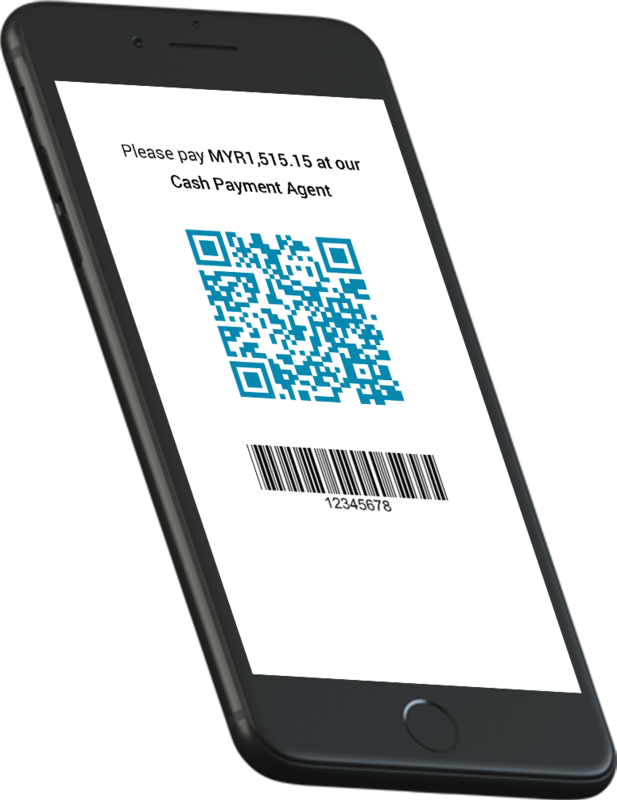 Our APIs creates a whole new way to accept and send payments using MaxMoney applications. Through our API, users can sign up seamlessly from within applications and receive instant approval. This means things just got a whole lot easier for our partners (both financial institutions and retailers) who collaborate with us to enhance their business operations.